Linguine is a pasta alike to fettuccine and trenette but elliptical in section than flat. It is 4 millimeters (0.16 inch) in width i.e. wider than spaghetti but not as wide as fettuccine. The term linguine refers little tongues in Italian and plural of feminine linguina. Linguine is also known as bavette or trenette. 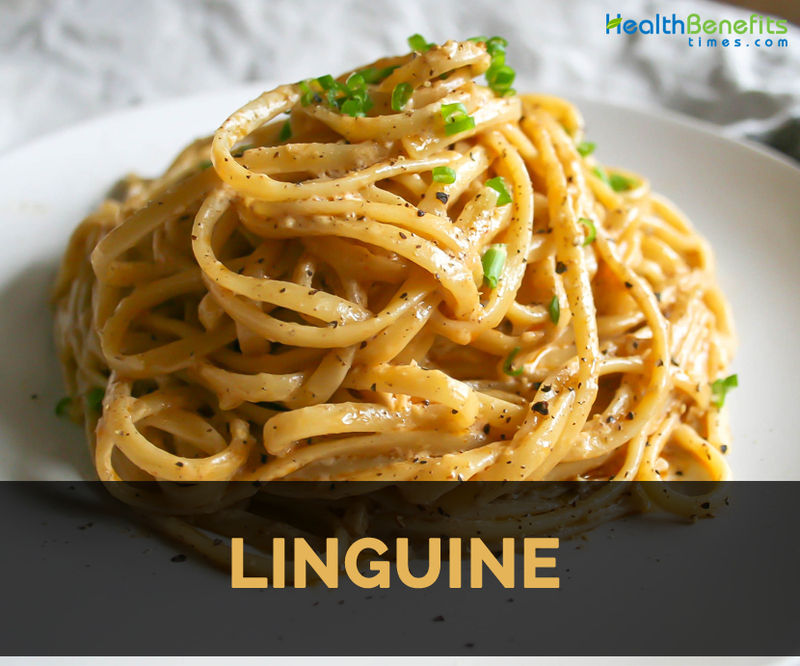 Linguettine is a thinner version of linguine. Linguine is the well-known and popular types of long dried pasta. It is usually made from durum wheat, semolina and water. 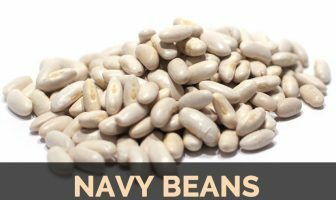 It is originated from Genova in Liguria where most popular sauces for this pasta type are either seafood or pesto. Linguine is originated in Genoa and the Liguria region of Italy. Trenette al pesto and Linguine alle vongole are the popular uses of this pasta type. Linguine is served with pesto or seafood. Typically linguine is accessible in both white flour and whole wheat versions. Boil salted water in a large pot and drizzle some oil. Add 1 tablespoon of salt and linguine and cook for about 7 to 10 minutes or according to the instructions on package. Meantime, melt butter and olive oil in another pan. Keep it in medium to low heat. Saute for one minute after adding garlic. Then add shrimp, pepper and 1 ½ teaspoons of salt and sauté till the shrimp turns pink (about 5 minutes). Turn off the heat and add parsley, lemon slices, lemon juice, lemon zest and red pepper flakes. Combine. If the pasta is ready, drain cooked linguine and put it in the pot. Toss by adding shrimp and sauce. Then serve. What are the different types of foods? Calories 0.125 OF PKG, DRY, 56 g 210 Kcal. Calories 210 Kcal. Calories from Fat 9 Kcal.